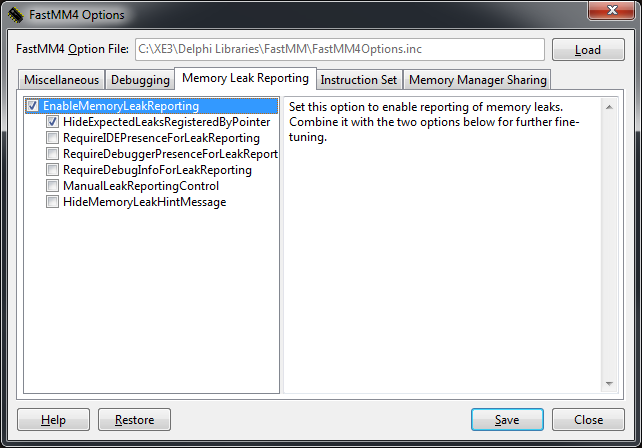 Just in case I ever need it again: jed-software.com » Blog Archive » FastMM4 Gui – Source Code. 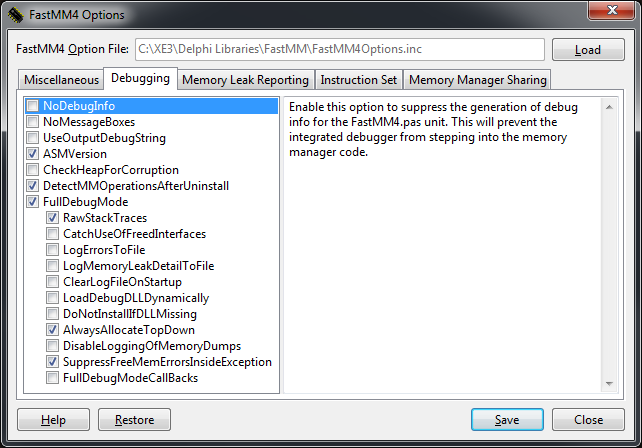 Just in case I need the FastMM4 Gui – Source Code ever again. 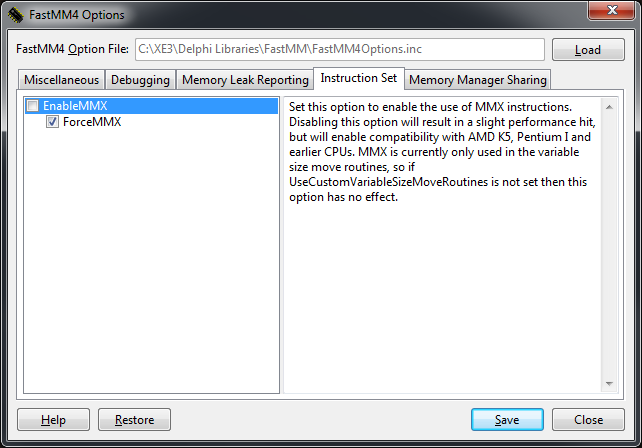 fastmm – Delphi XE3 – FastMM4 FullDebugMode doesn’t work – Stack Overflow. 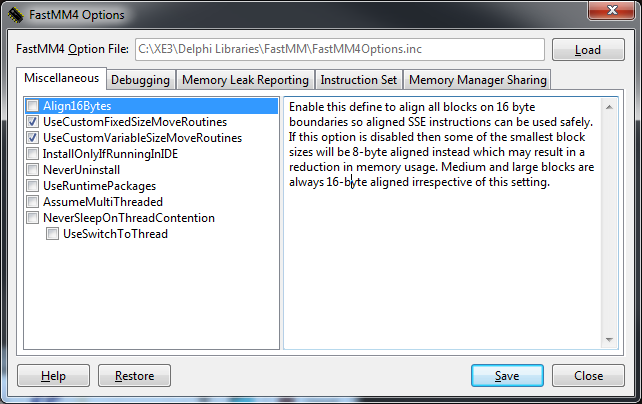 jed-software.com » Blog Archive » FastMM4 Gui – Source Code. 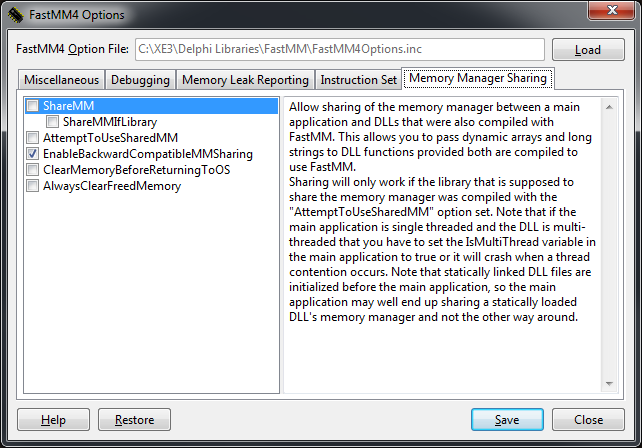 This entry was posted on 2015/01/07 at 06:00	and is filed under Delphi, Delphi 2007, Delphi 2009, Delphi 2010, Delphi XE, Delphi XE2, Delphi XE3, Delphi XE4, Delphi XE5, Development, Software Development. You can follow any responses to this entry through the RSS 2.0 feed. You can leave a response, or trackback from your own site.